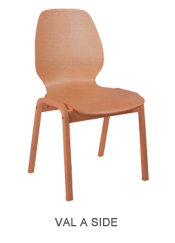 Welcome to the official website of DN Company enterprise from Vladicin Han, Serbia - the only Serbian manufacturer of peeled beech veneer. 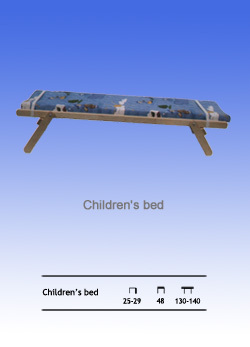 - 90% of total production is intended for the foreign market. 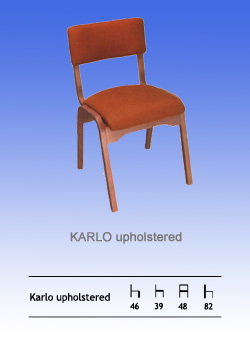 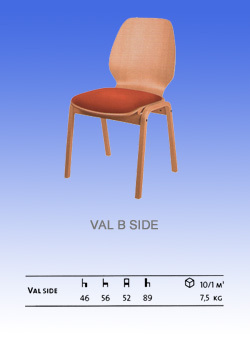 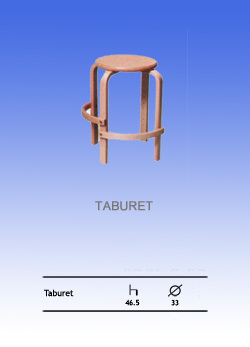 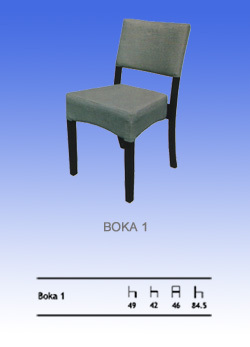 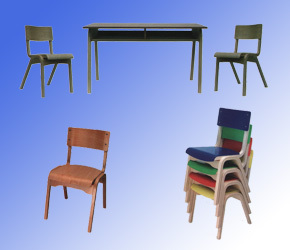 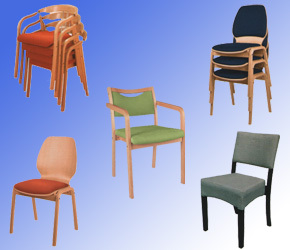 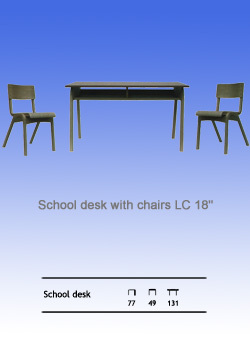 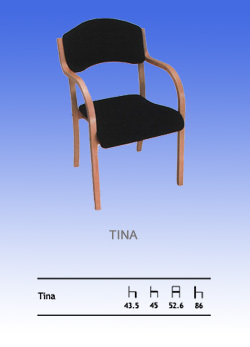 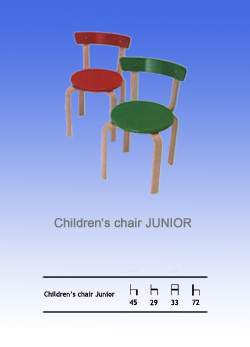 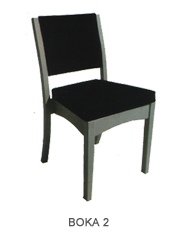 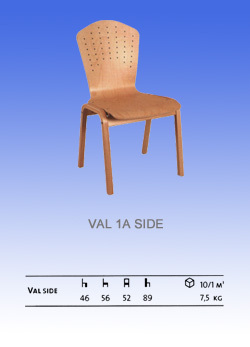 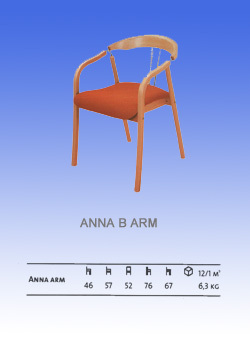 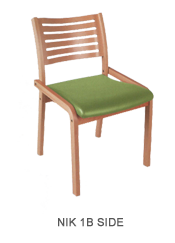 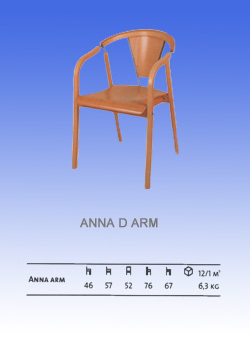 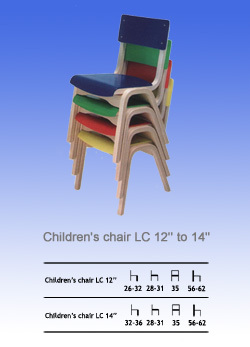 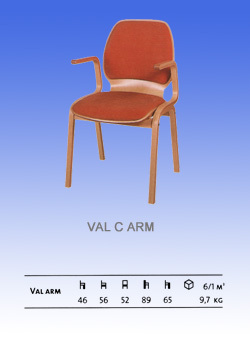 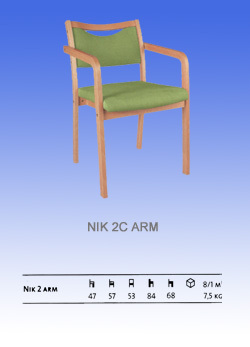 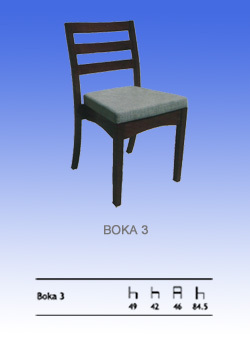 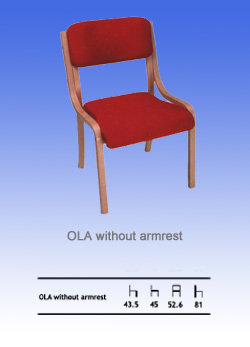 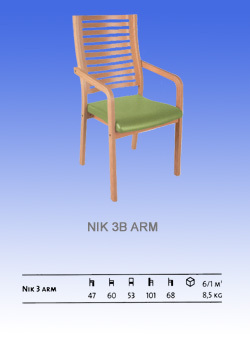 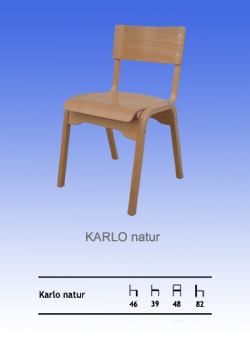 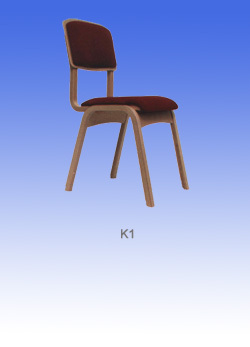 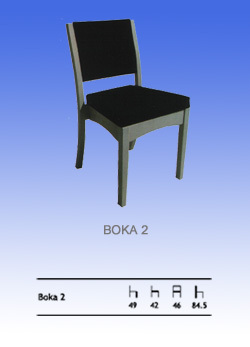 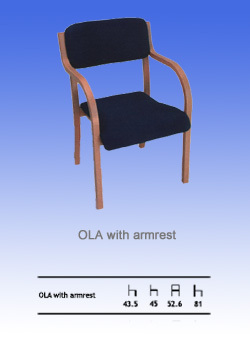 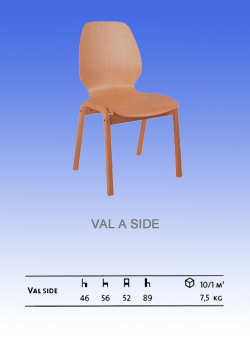 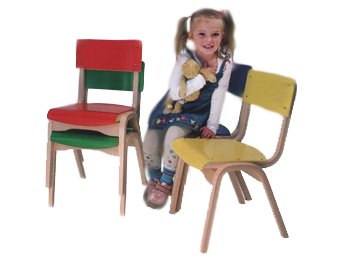 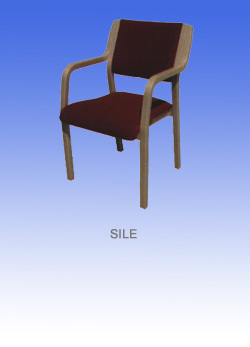 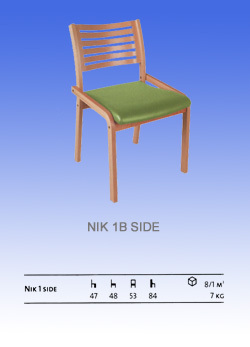 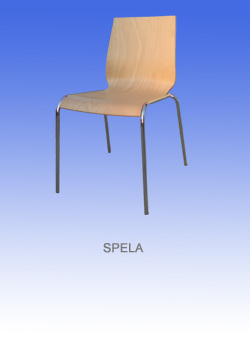 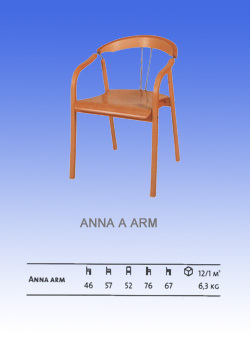 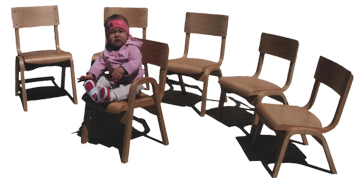 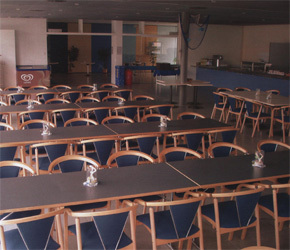 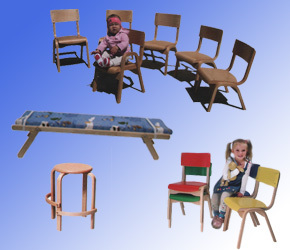 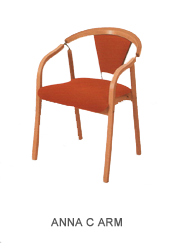 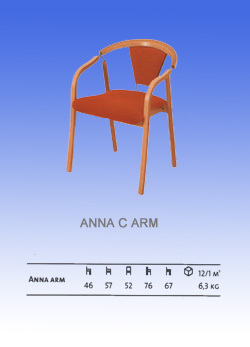 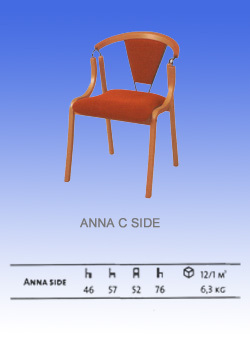 - Annual production reaches between 70 and 80 thousands of chairs and other veneer products.